Generally speaking, mailing services pricing will rise on average approximately 1.9%, Priority Mail (shipping services) pricing will increase on average approximately 3.9% and Priority Mail Retail pricing will rise on average approximately 0.8%. No changes were made to the First-Class letter additional ounce rate staying at $0.21 as well as outbound international letters at $1.15 each. 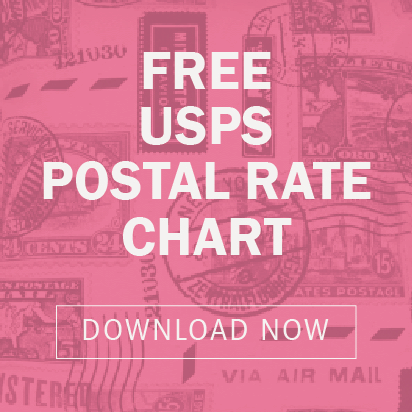 We've updated our print-ready USPS Postal Rates Chart download to reflect all of the USPS pricing changes.  The postage rate chart includes changes to first-class mail, marketing mail and non-profit mail as well as a quick reference guide for mail piece and envelope size specifications.